Bloodline’s second season, in some ways, exceeded expectations, managing to keep the Rayburn family drama alive even after the death of the show’s most compelling character at the end of season one. But the show couldn’t quite lift itself to the same level of urgency and tension that drove that first season. 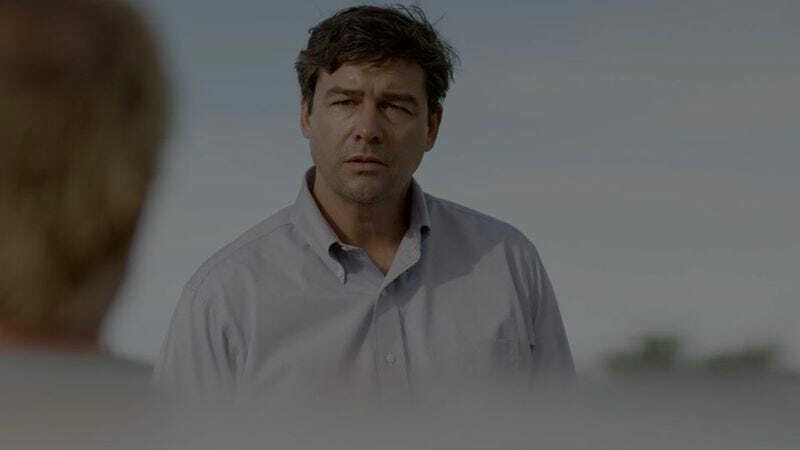 The acting remained top-notch, with Kyle Chandler in particular giving the performance of his life. But a lot of Bloodline’s core problems persisted—the worst of which is the egregious underuse of Sissy Spacek. Maybe the rise of Sally Rayburn is on the horizon though, because Netflix just announced that the show will return for a third season. The pick-up is not surprising, though, as Netflix is quick to hit the renewal button with all of its original programming. And hey, season two did leave off on quite the bloody cliffhanger. But if Kevin’s involvement in that bloody cliffhanger means a more Kevin-centric season three, that’s not at all what Bloodline needs to lift itself out of the muck it got stuck in for much of season two. Who wants more Kevin? Season two was able to keep Ben Mendelsohn around thanks to flashbacks and John’s ongoing “hallucinations,” but it’ll be hard for the series to keep that up much longer, especially if John follows through with his plans to leave the Keys. Maybe season three will get really shocking and make little Janey the new Danny of the Rayburn clan. Meanwhile, Chelsea O’Bannon is sitting off to the side with a shotgun saying “remember me?” One thing we can certainly expect from season three is more alcohol. The Rayburn bloodline’s blood alcohol content is alarming. Bloodline will return with 10 new episodes some time next year.